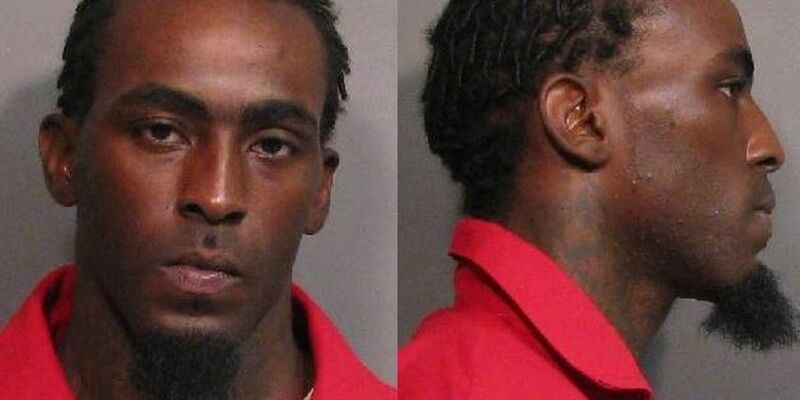 Authorities are investigating after a video surfaced on Instagram of a rapper filming a video inside a Baton Rouge Fire station. 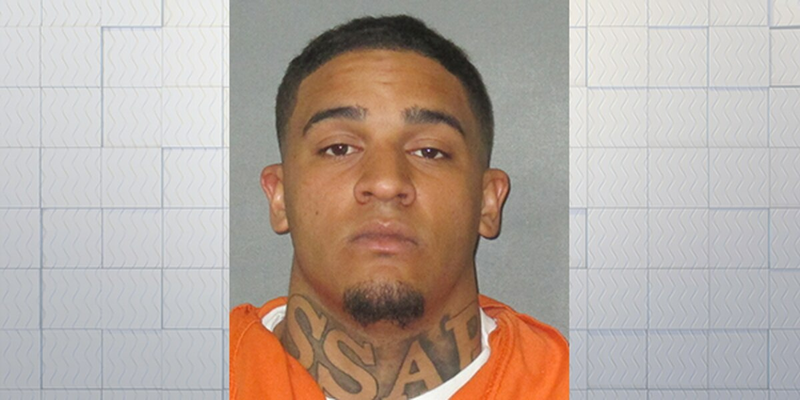 The Baton Rouge Police Department responded to a shooting on North Street Tuesday afternoon. 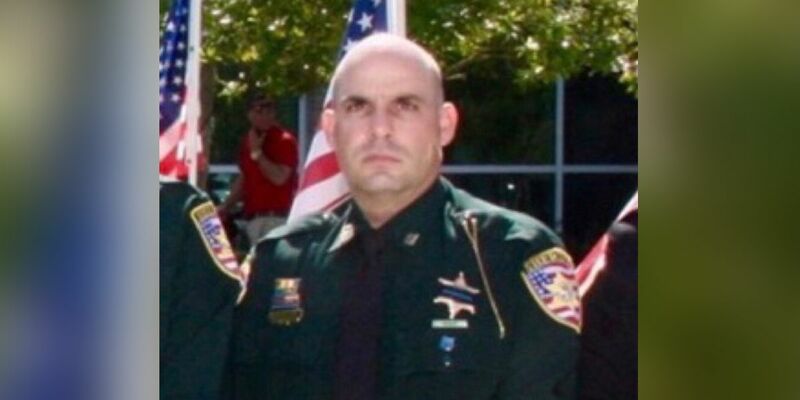 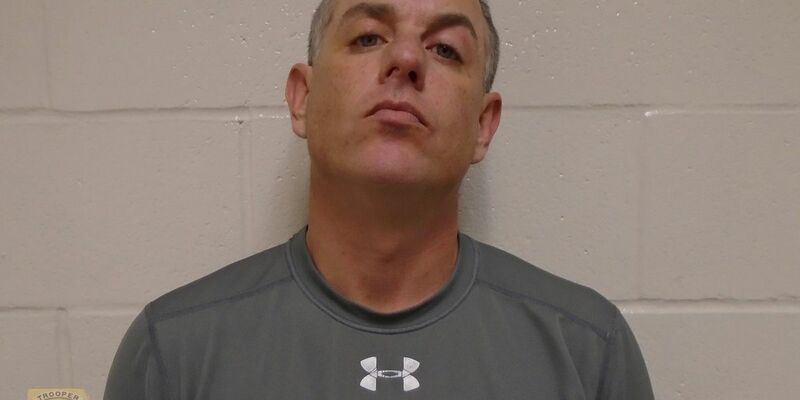 A former deputy has been arrested in connection to the battery of an inmate. 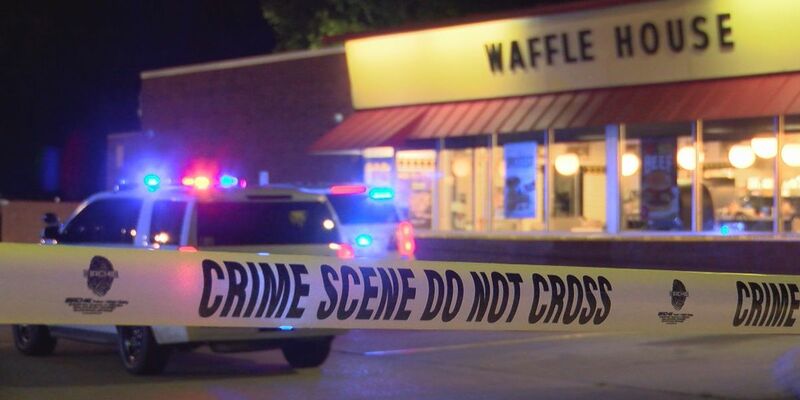 First responders are investigating a reported shooting in a Waffle House parking lot located near Highland and Perkins Road. 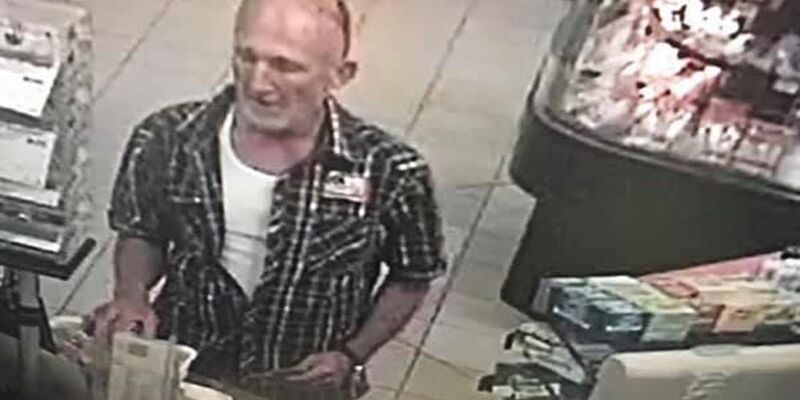 The victim told authorities his wallet was stolen while he was getting gas at a gas station in Denham Springs. 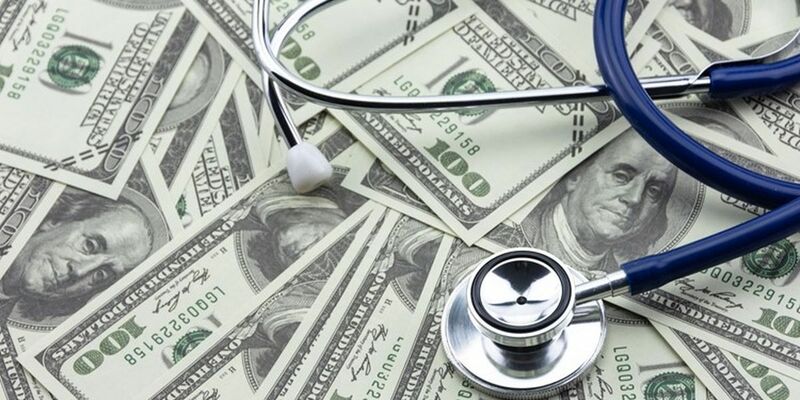 The Louisiana Department of Health may have a legal battle on its hands if it wants thousands of dollars improperly billed to Medicaid back. 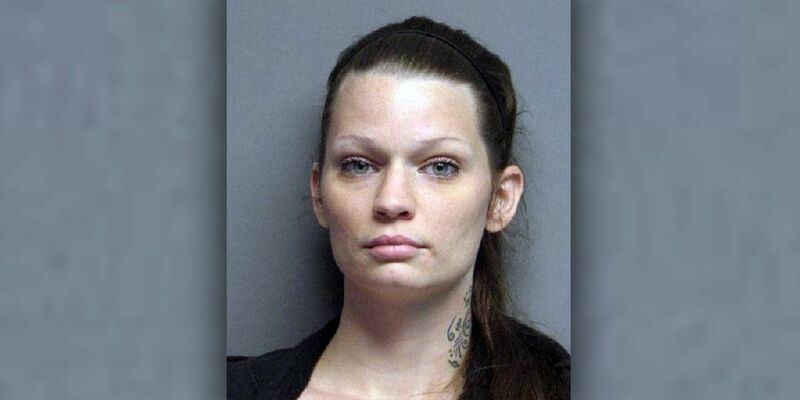 At least two pit bulls were taken and turned over to an organization for care and treatment. 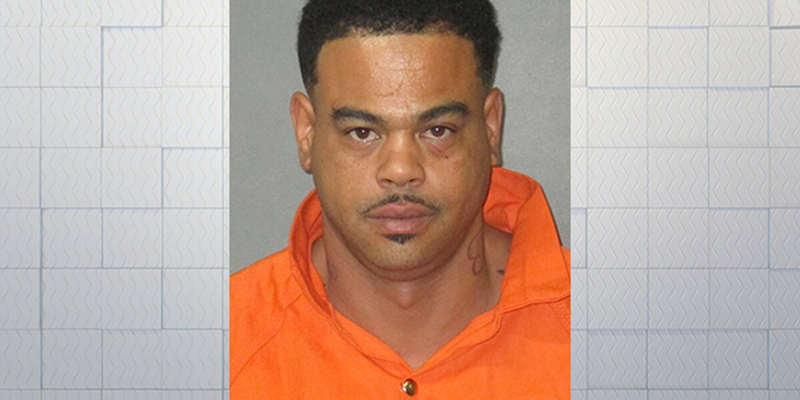 Investigators named Alfred Simmons, 43, as a suspect in the case. 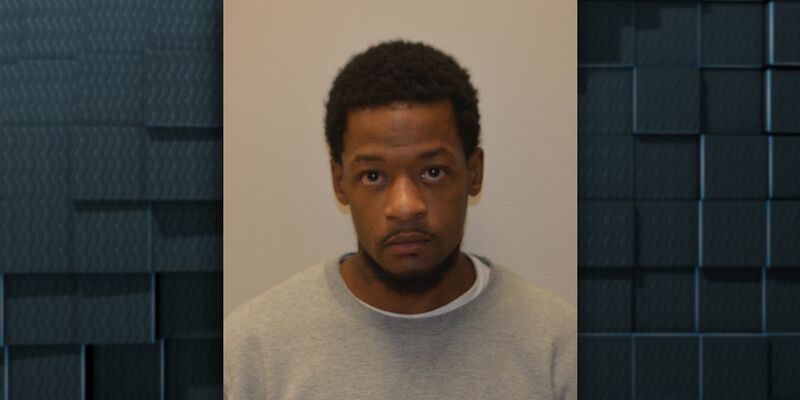 He is wanted for second-degree murder. 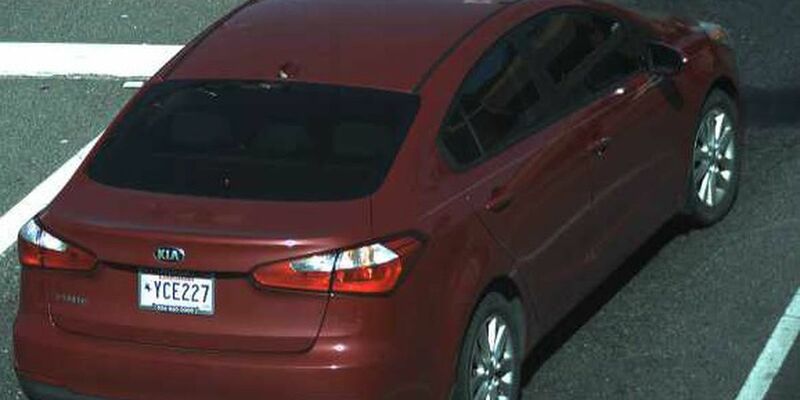 Simmons was last seen driving a black vehicle. 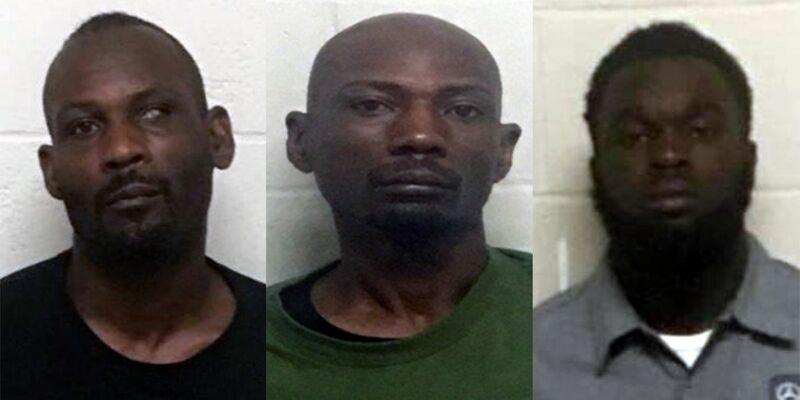 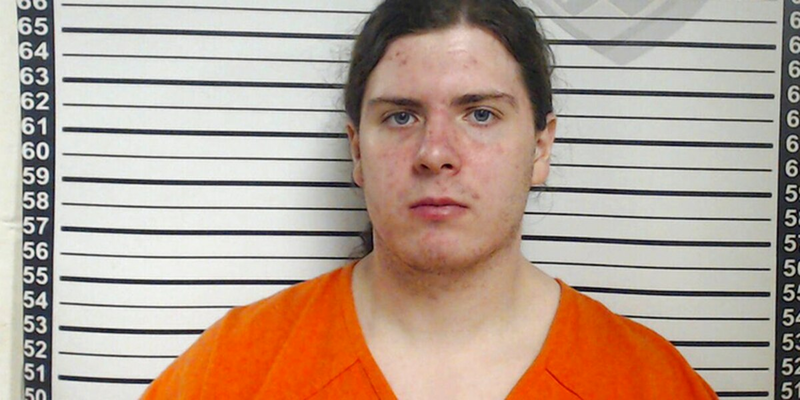 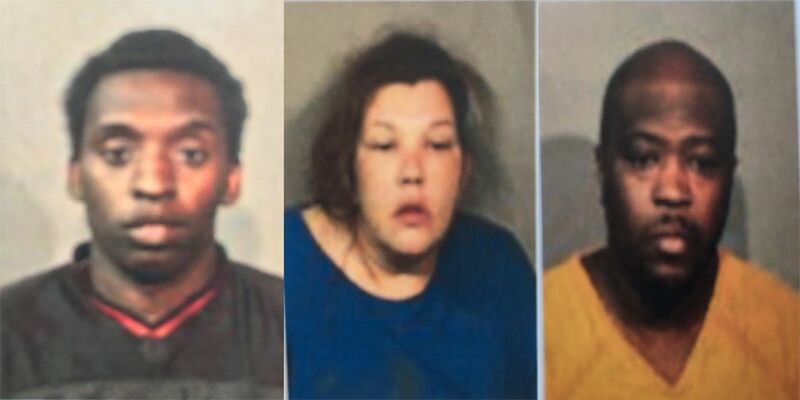 Two men and a woman were arrested and accused of creating and planting imitation explosive devices at two north Louisiana schools and one at a business. 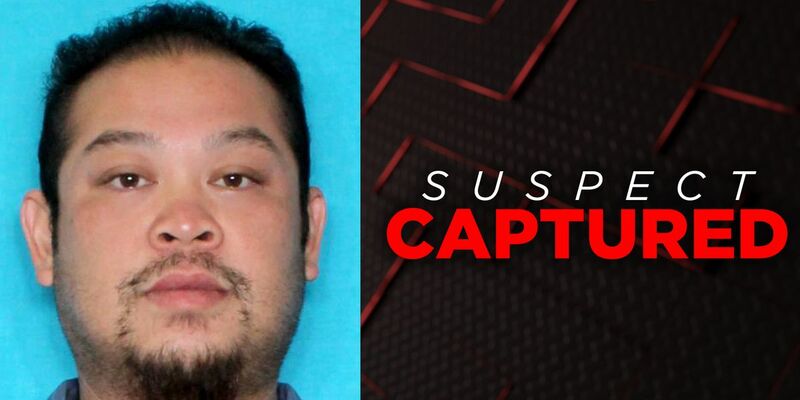 One man has been arrested so far, but officials say more arrests might be forthcoming. 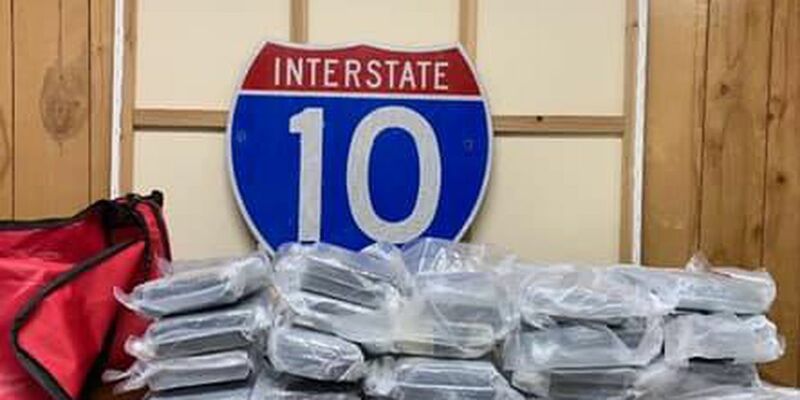 A traffic stop near Port Allen turned into a big cocaine bust. 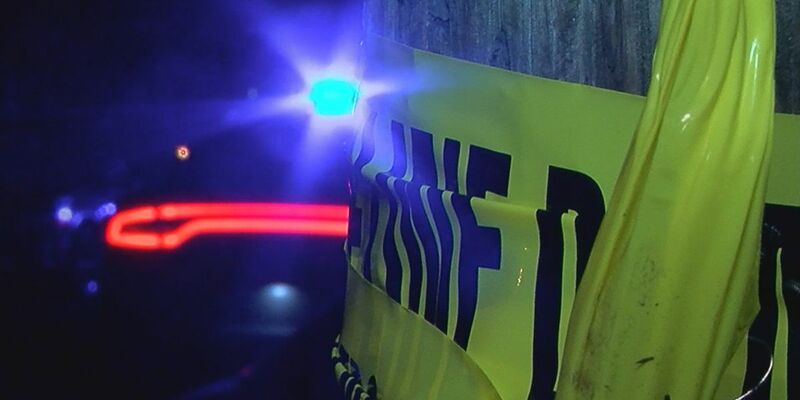 A 20-year-old man was shot by an unknown person, who fled on foot. 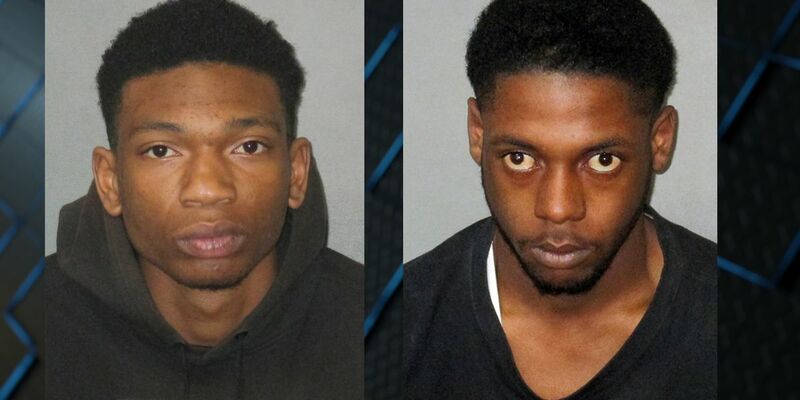 The Violent Crimes Unit with the Ascension Parish Sheriff’s Office is currently looking for two men who reportedly robbed the Check Into Cash on Highway 3089 in Donaldsonville. 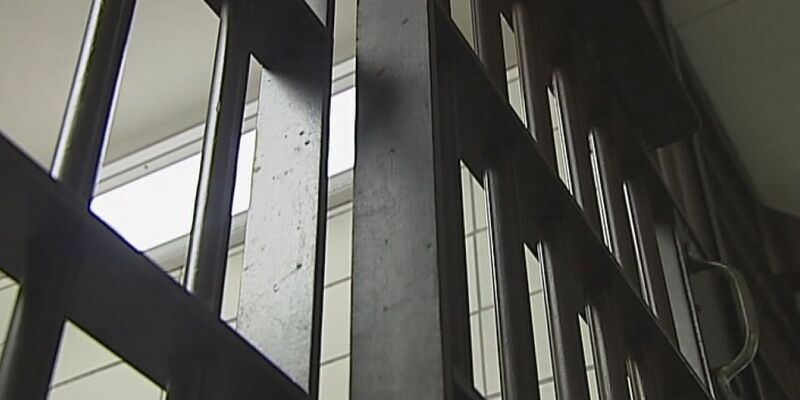 Officials are investigating a fight that place at the Tangipahoa Parish jail Tuesday night. 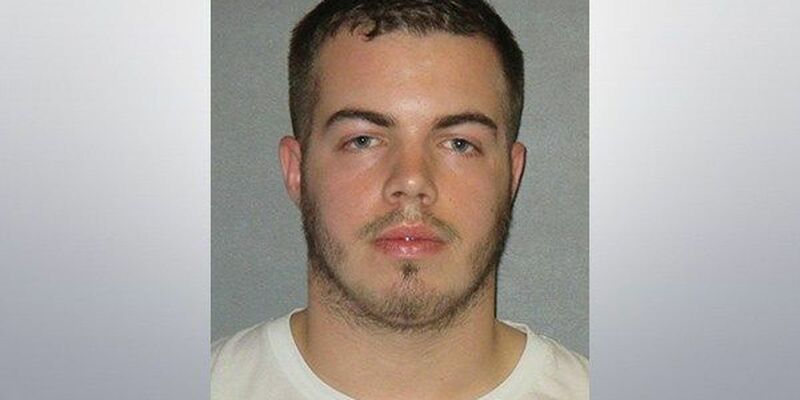 Authorities have arrested a teacher in Baton Rouge accused of molesting and choking two students at a private school. 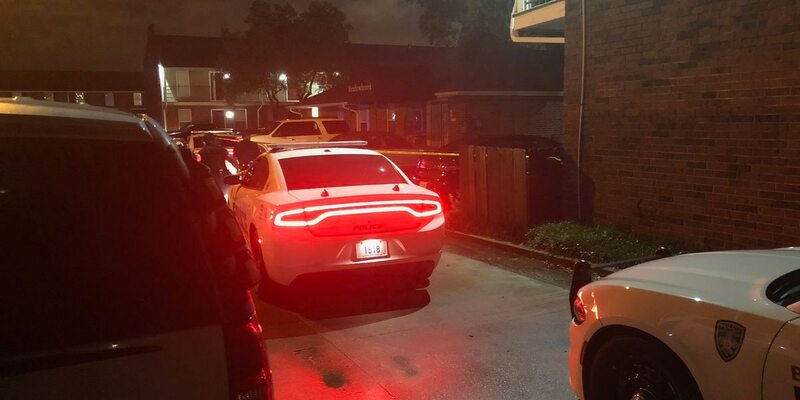 Law enforcement officials with the East Baton Rouge Parish Sheriff’s Office responded to a deputy-involved shooting on Jones Creek Road in Baton Rouge Monday night. 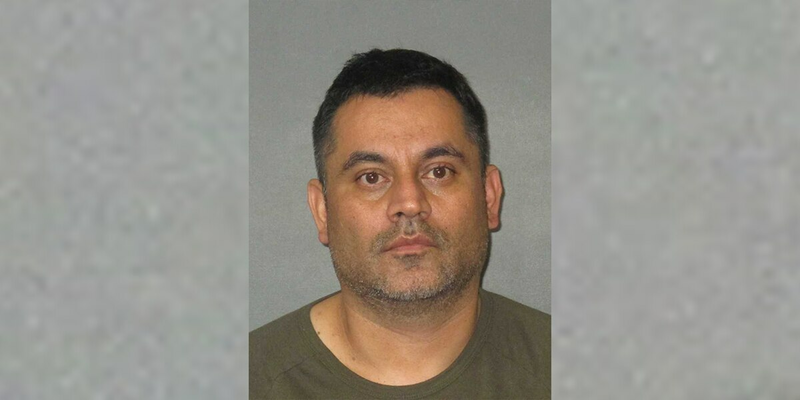 A motion to suppress Oscar Lozada’s confession about the disappearance of his wife were shot down by state District Judge Bruce Bennett Monday, April 15. 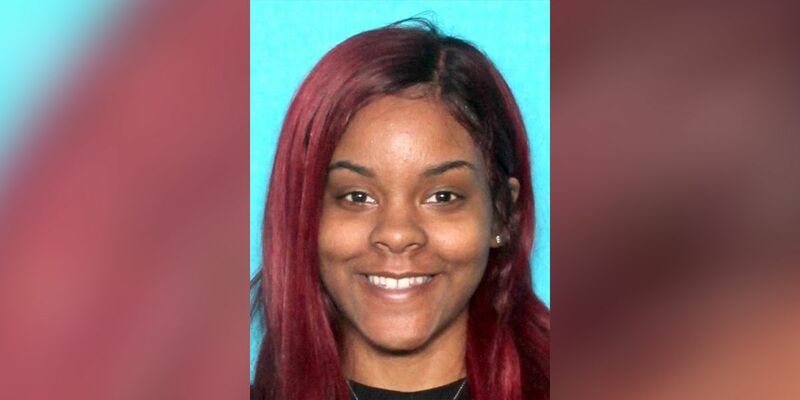 Washington Parish Sheriff Randy Seal is asking for the public’s help in locating two missing siblings who were last seen Thursday. 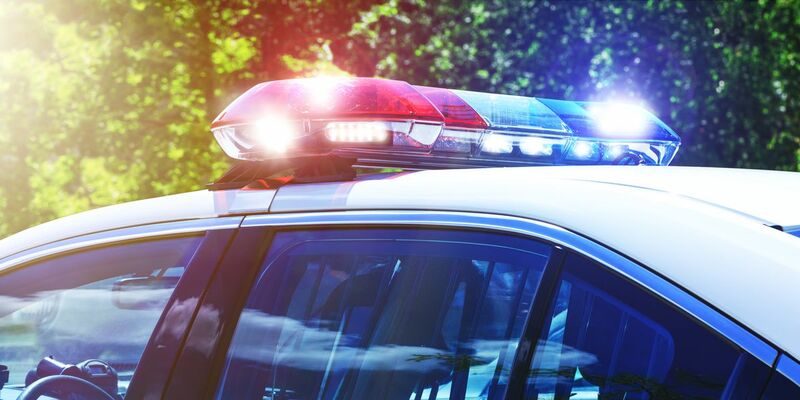 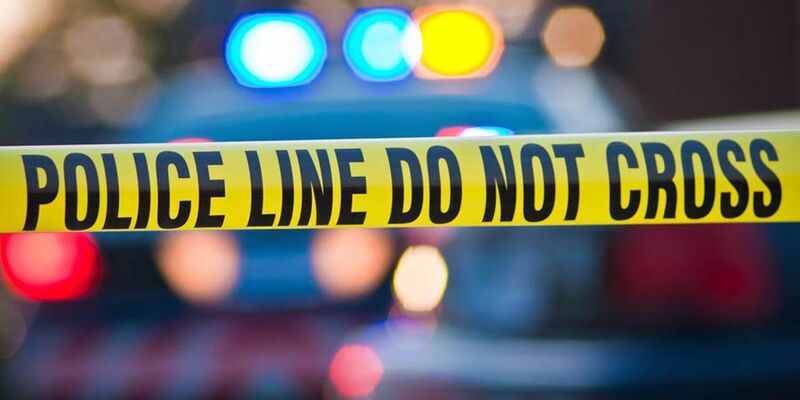 First responders were called to investigate reports of a shooting near Florida Boulevard Sunday, April 14. 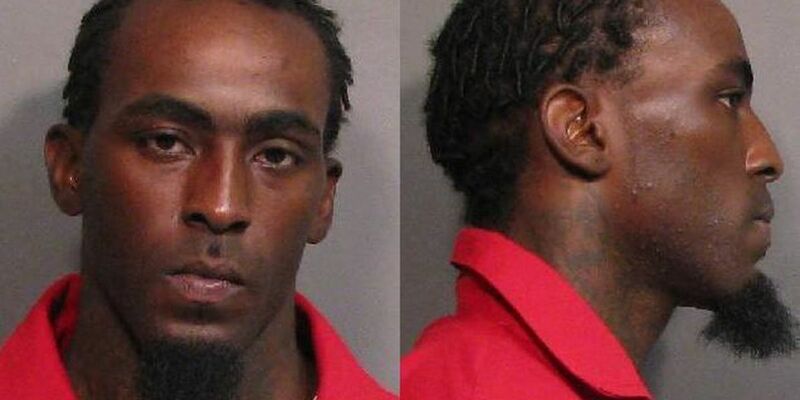 Barry Richardson, 22, was arrested after DNA analysis linked him to a shooting at the Teakwood Apartment Complex on Gardere Lane in September of 2018. 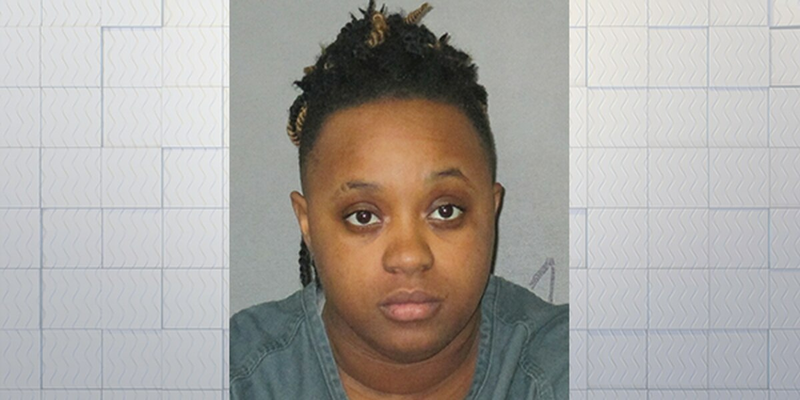 Deputies with the East Baton Rouge Parish Sheriff’s Office charged Crystal Mathes with attempted 2nd-degree murder and possession. 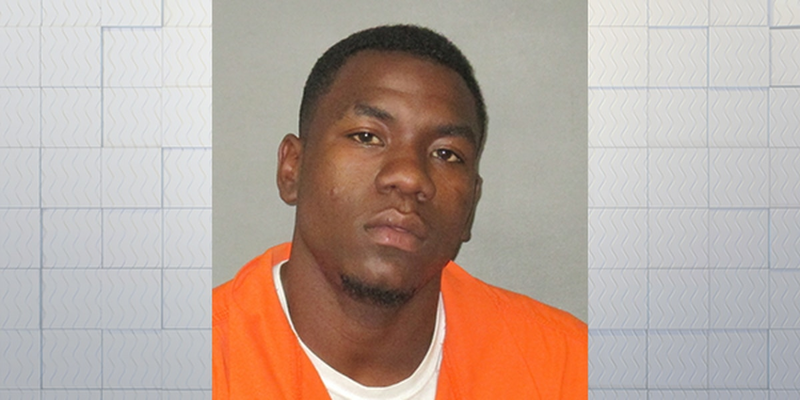 A man is in custody after his story surrounding a shooting on Saturday, April 13, fell apart. 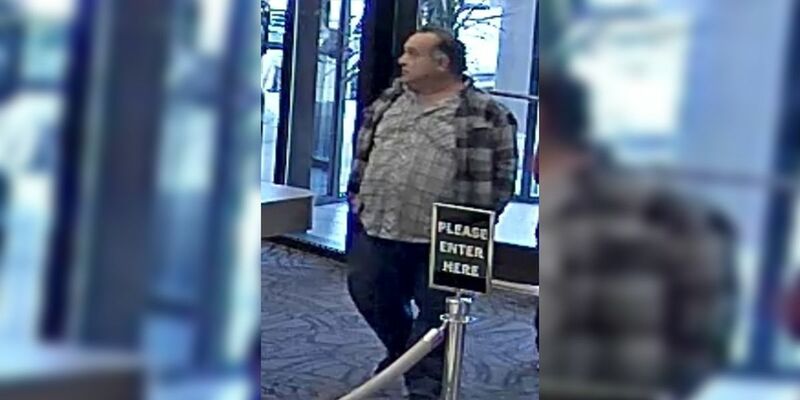 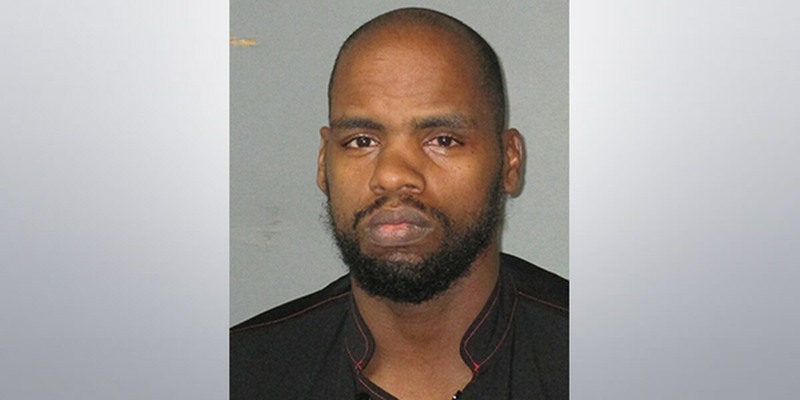 A 57-year-old man was stabbed inside a hotel room at the Hilton Riverside Saturday morning (April 13), according to a preliminary NOPD report. 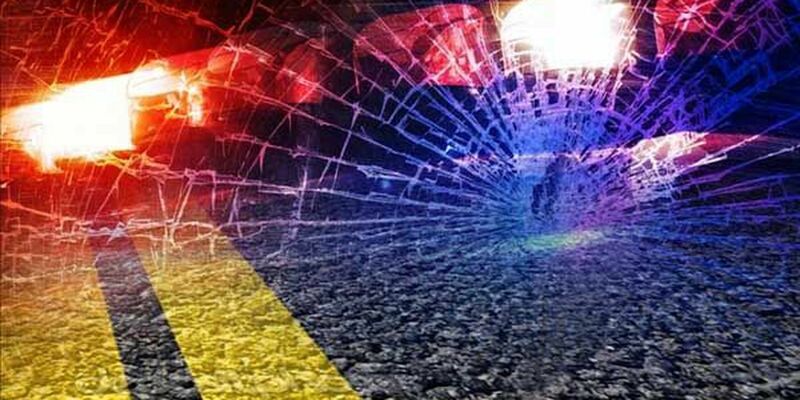 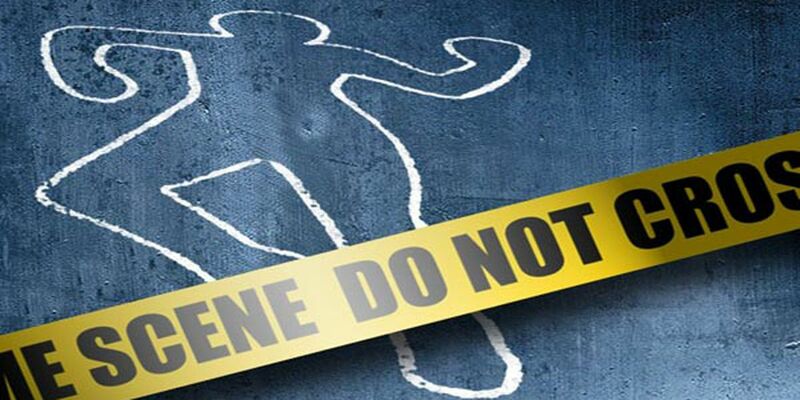 The East Feliciana Parish Sheriff’s Office says a body was found in the 19000 block of Hwy. 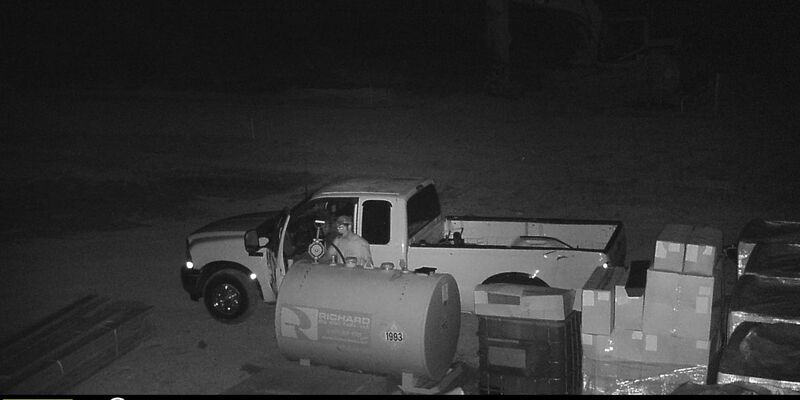 10 east of Clinton. 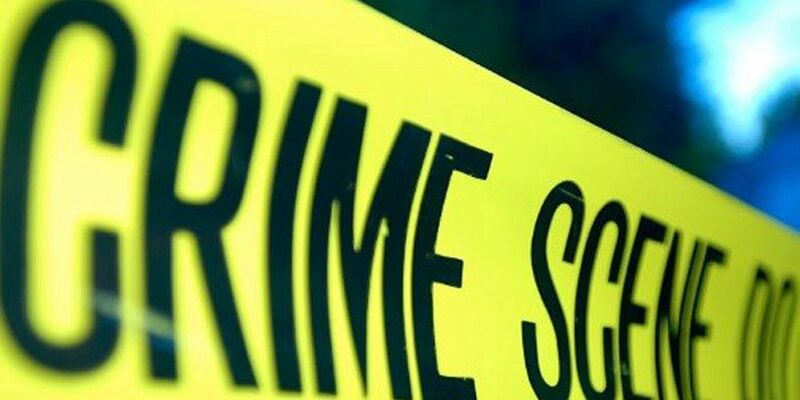 Emergency crews were called around 2:30 p.m. to investigate reports of the shooting on Cristy Drive near Florida Boulevard. 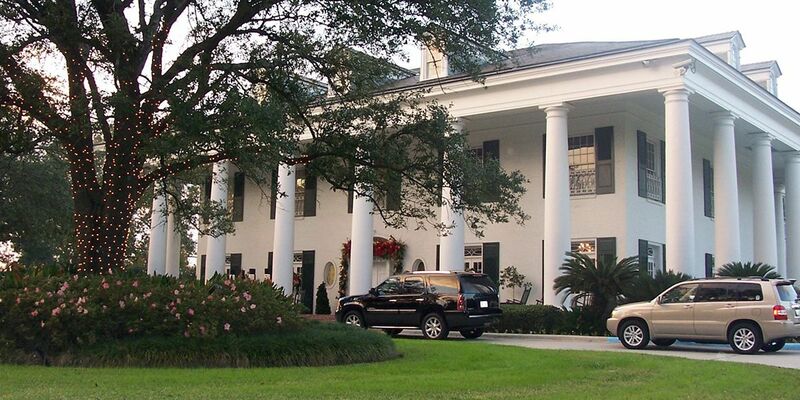 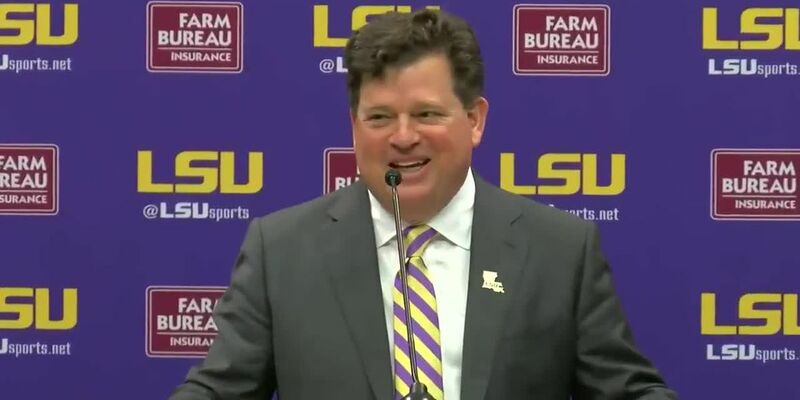 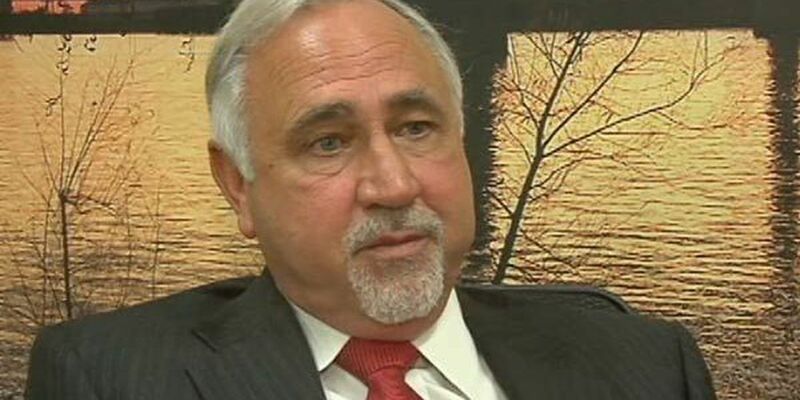 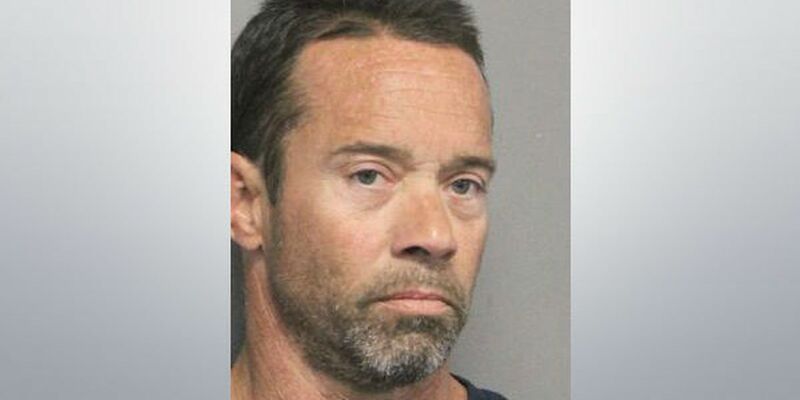 Louisiana State Police have concluded no probable cause exists to criminally charge West Baton Rouge Parish Sheriff Mike Cazes after the WAFB 9NEWS Investigators discovered both an inmate performing work at his home and the sheriff using a parish-owned van for his personal use. 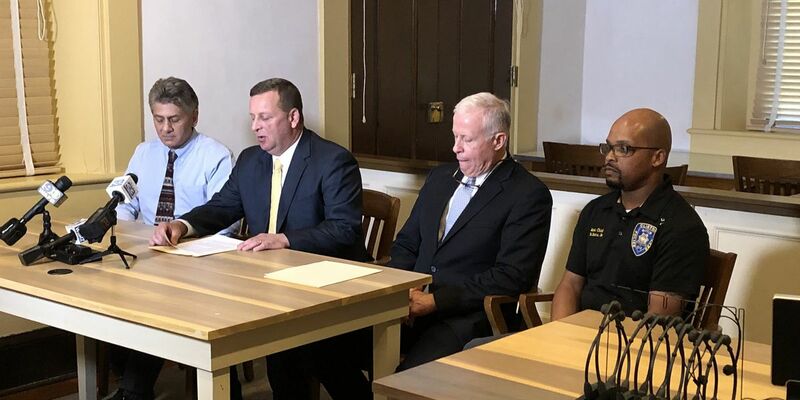 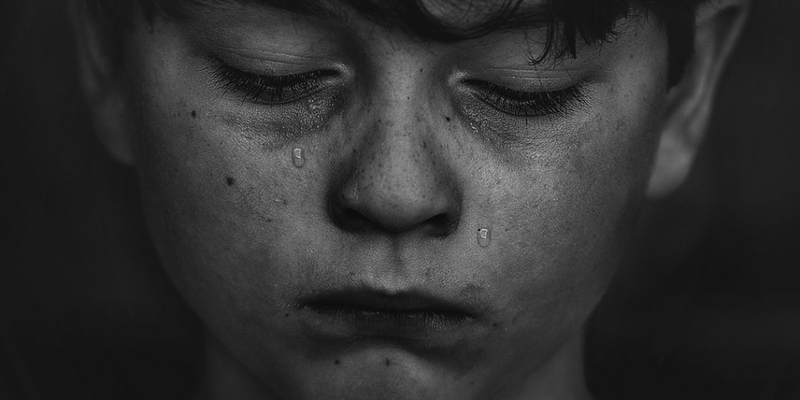 The Diocese of Lafayette released a list of accused clergy members credibly accused of sexual abuse on Friday, April 12, weeks after several dioceses in Louisiana named accused clergy members. 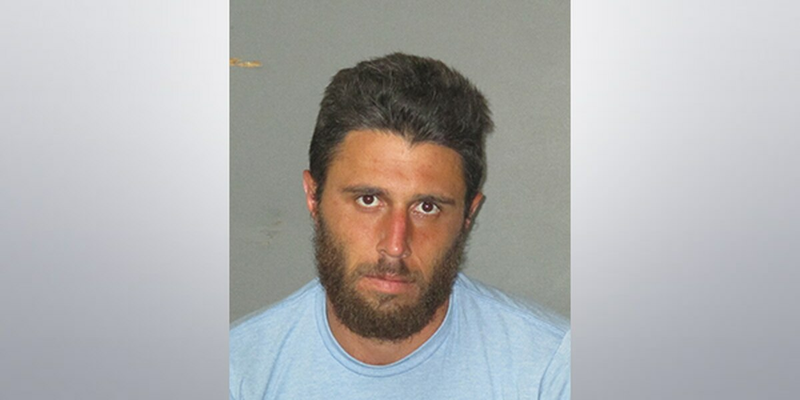 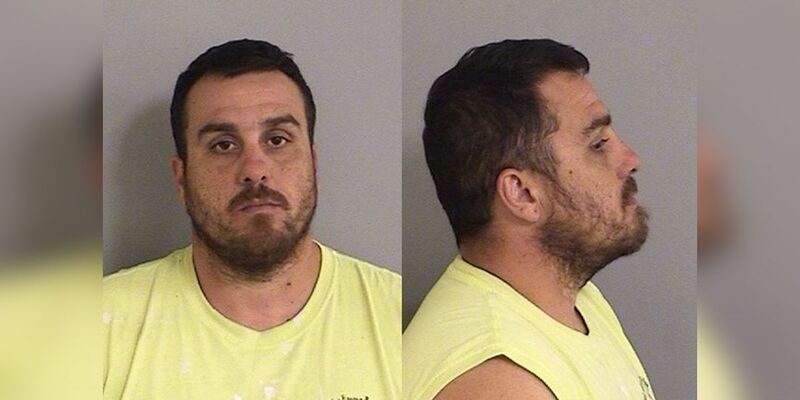 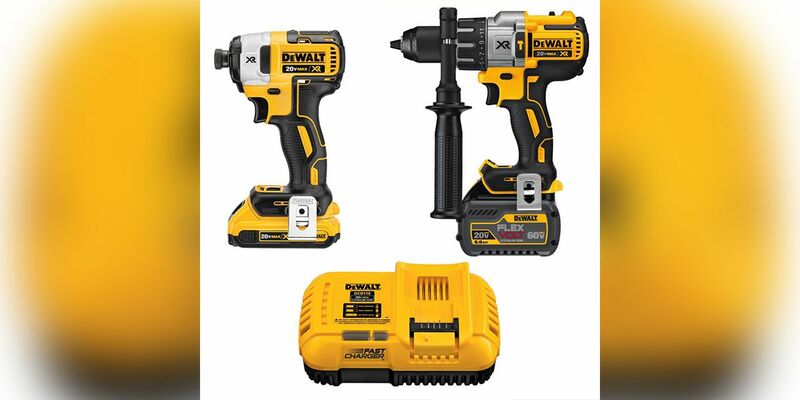 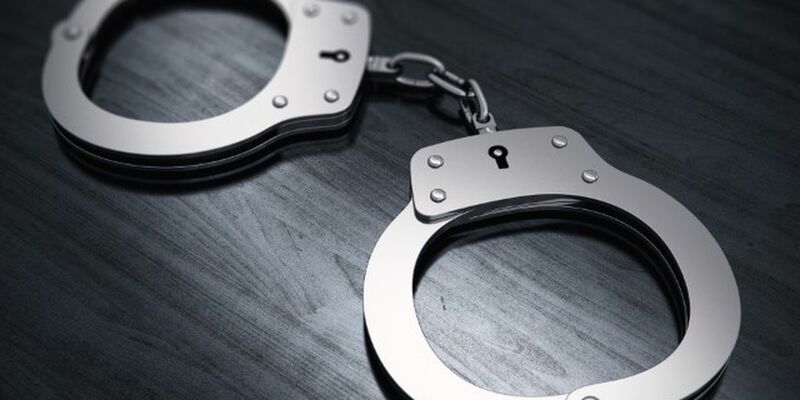 West Baton Rouge Parish authorities said a suspect has been arrested in connection to thefts at a construction site in the Erwinville area. 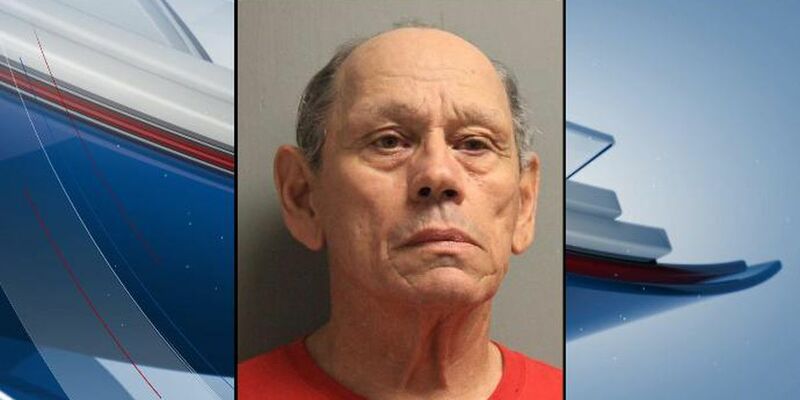 A defense team introduced several witness statements that claimed Gruver was a heavy drinker and excessive marijuana user. 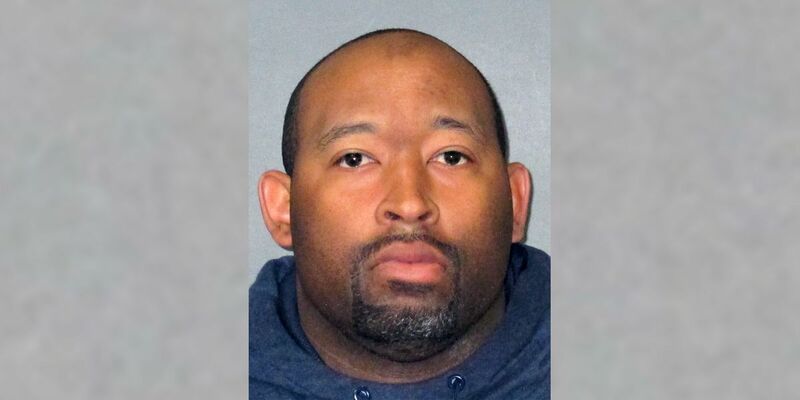 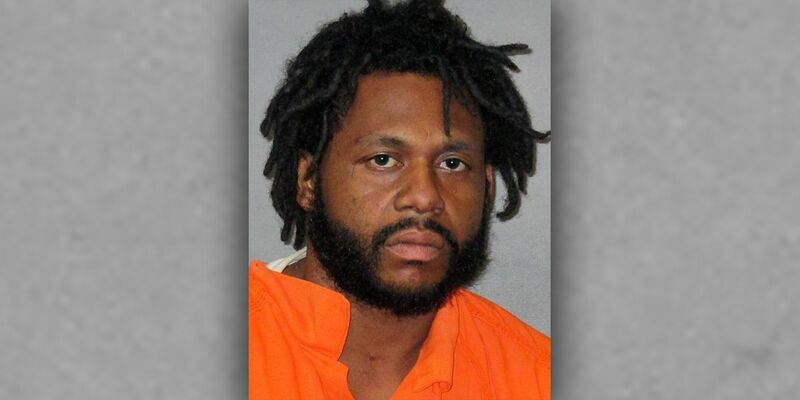 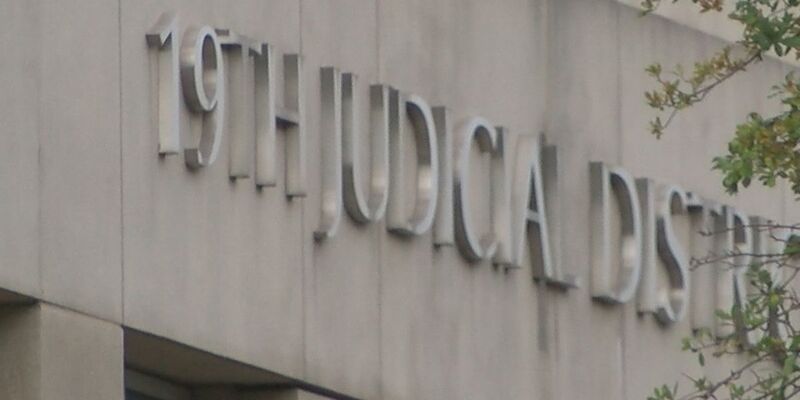 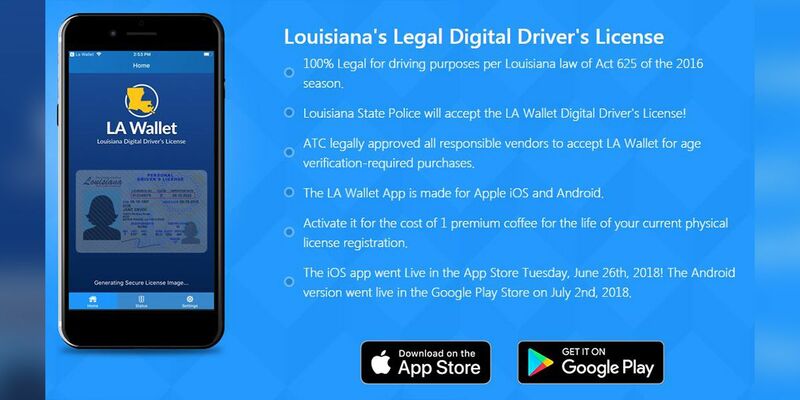 Almost three weeks after jury selection began, the trial for the man accused of killing a Shreveport police officer is at a standstill following an order from the Louisiana Supreme Court. 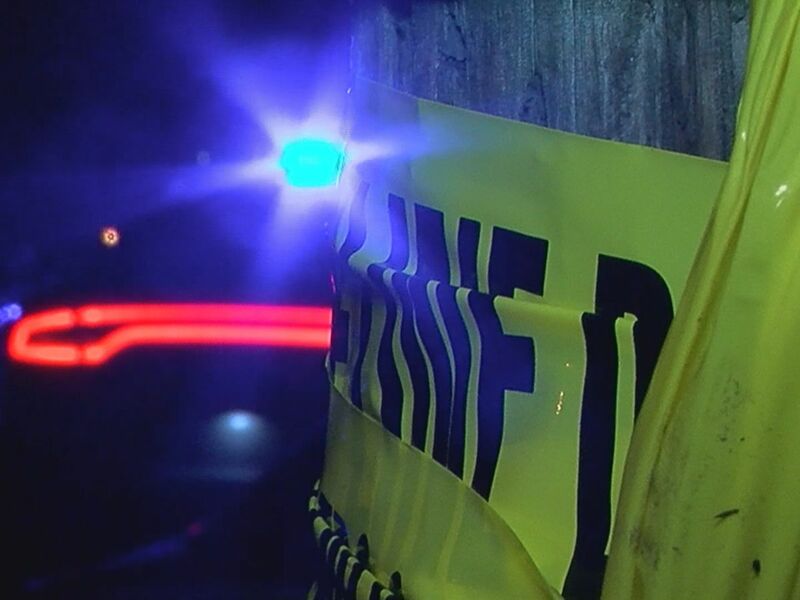 1 injured in shooting on Weller Ave.
Police responded to a shooting on Weller Avenue Thursday night. 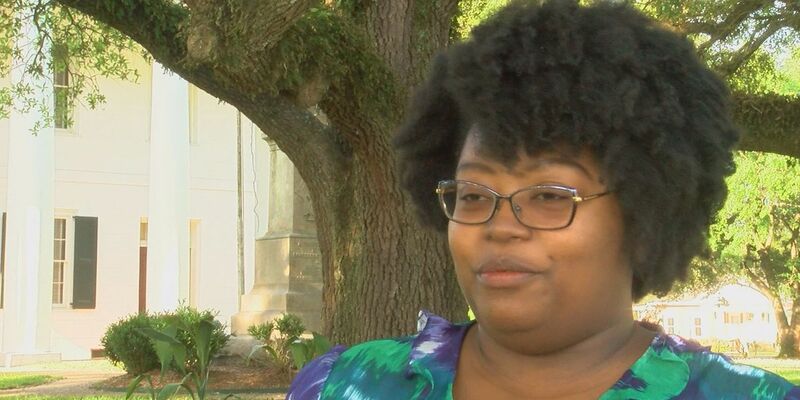 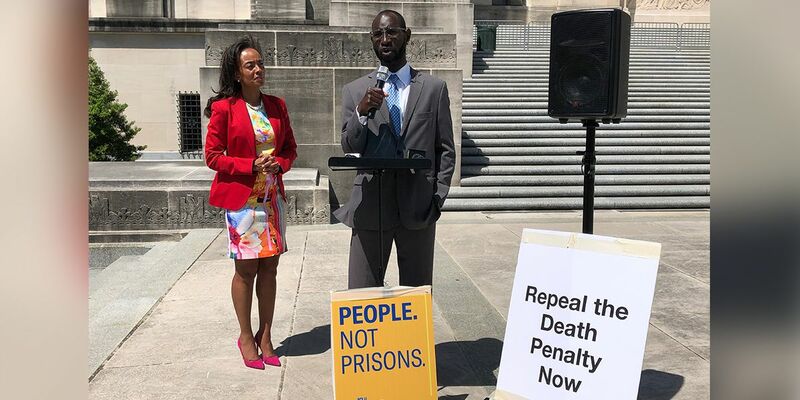 On the steps of the Louisiana Capitol Building, the executive director of the ACLU in the state, Alanah Hebert, and a former death row inmate urged lawmakers to end the death penalty. 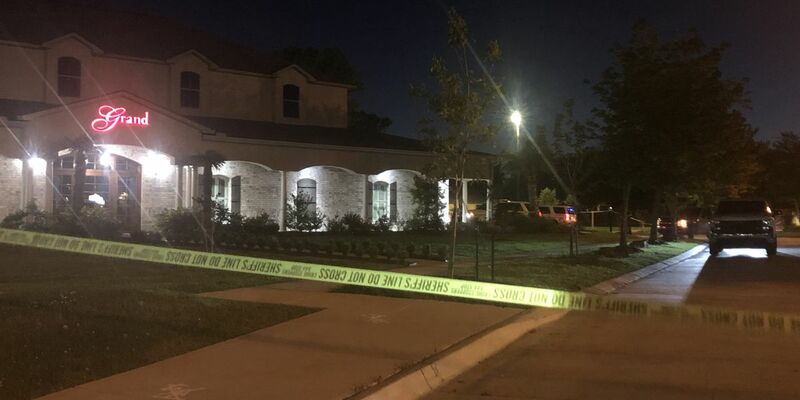 The Baton Rouge Police Department responded to a shooting Thursday evening in which one person was injured. 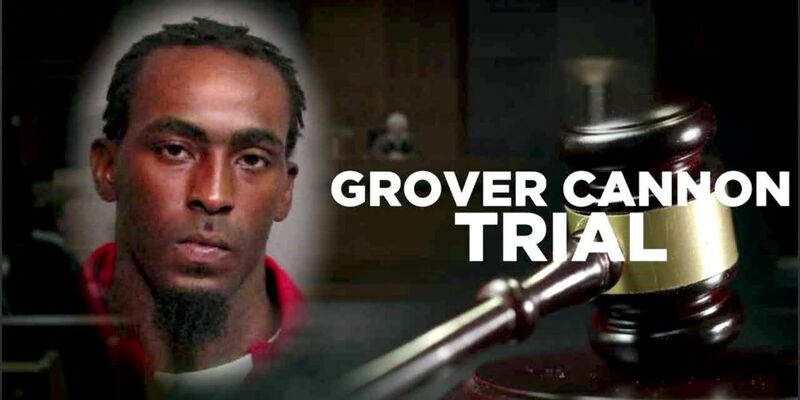 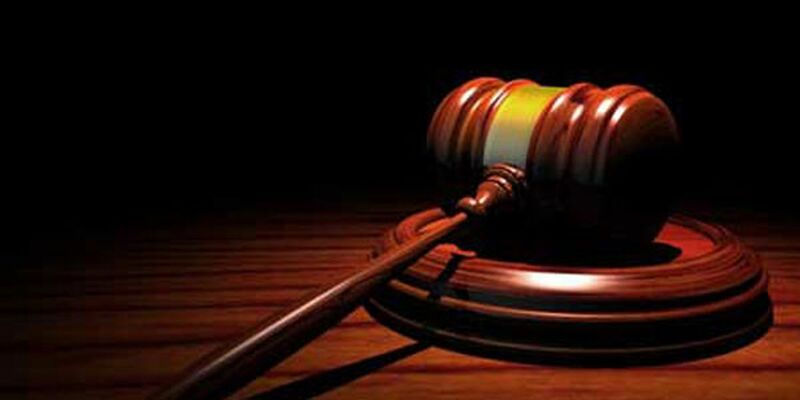 The Louisiana Supreme Court has issued a stay of all proceedings in Grover Cannon’s murder trial until they say otherwise. 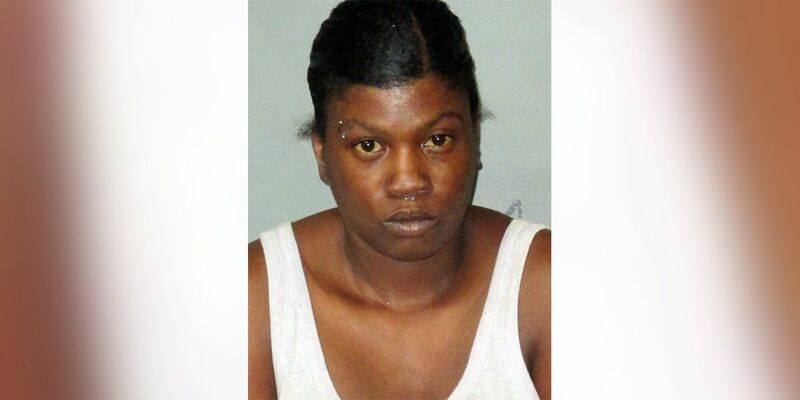 The Baton Rouge Police Department says Parish Willis turns herself in to authorities Thursday afternoon. 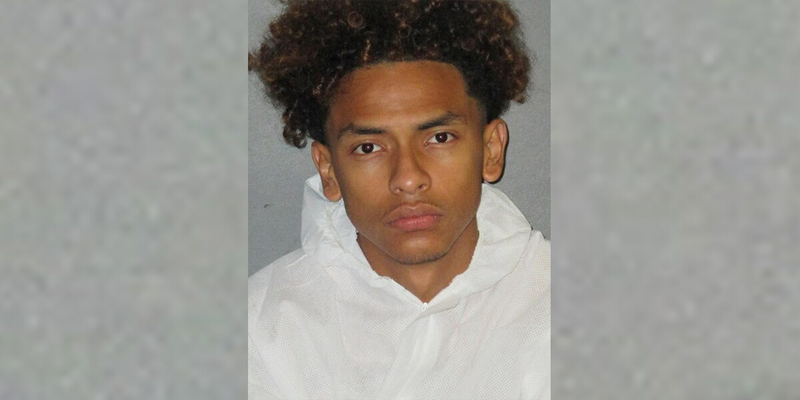 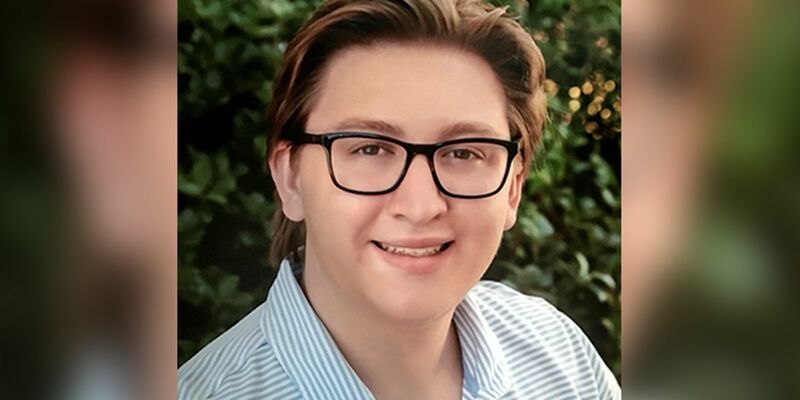 The Baton Rouge Police Department says a second suspect has been arrested in connection with the death of Mikeith Johnson, 17. 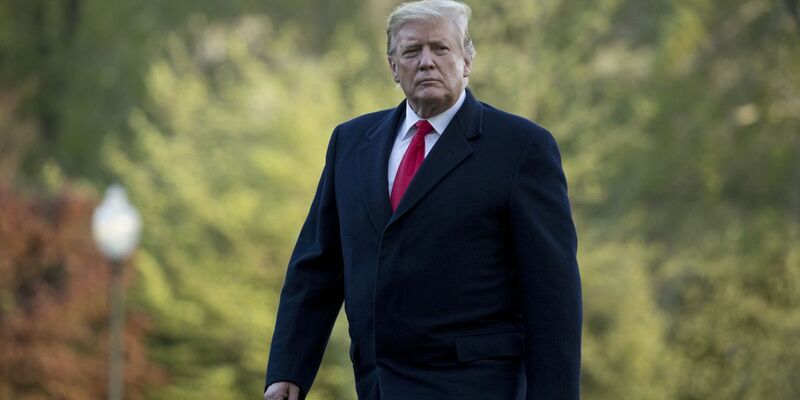 Travel advisories now bear a "K" indicating high-threat countries where US citizens are at greater risk of kidnapping and hostage-taking by criminal and terrorist actors around the world. 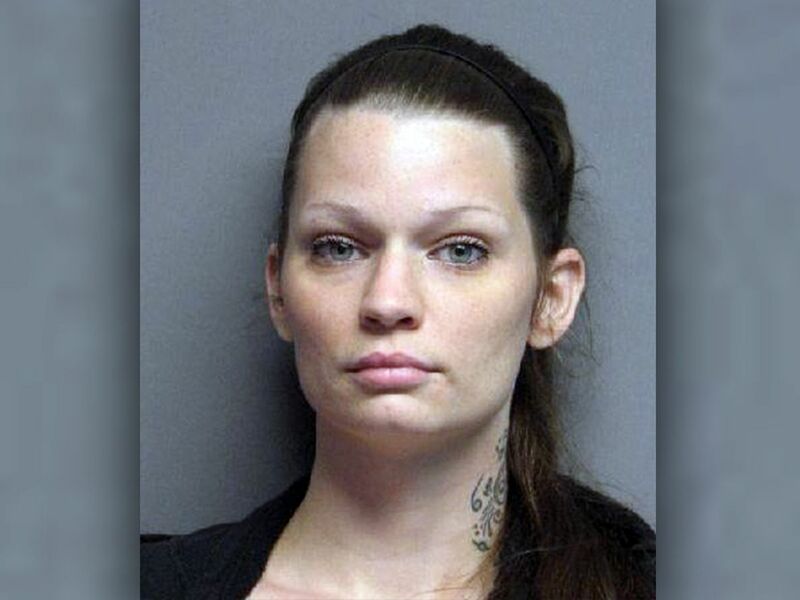 The Ascension Parish Sheriff’s Office has arrested a woman from St. Amant on attempted murder charges, among others.